Is That a Barrel or A Fireplace? Everyone loves the warmth of a wooden stove. Are you holding yourself on buying it just because it’s too expensive? Worry not, we have a solution for you. This coming winter, you don’t have to worry about buying an expensive wooden stove. Wine barrels are the new age solution of being used as a fireplace. 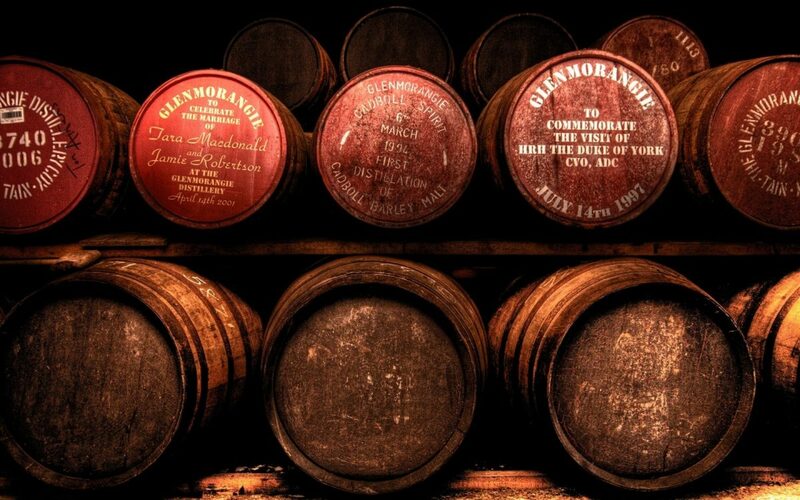 Wine barrels for sale online come as high-quality products which can sway anyone. Let’s go over some points and see how a wine barrel could be perfect for a fireplace that you want to build. There are a few things that you would need to build a fireplace with a wine barrel. 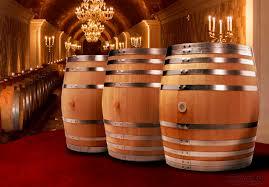 Wine barrels for sale online come with great quality and effective price. All you need is a barrel, a barbecue paint if you want to colour the barrel, a stove kit, and a hot plate kit. Get an inexpensive wine barrel for sale online through Wine Barrels Australia. It has to be a small wine barrel with no previously made holes within. You need to build a hearth for the fireplace that you are constructing. It is required as the barrel will be thin to put out the heat. The hearth will make sure that the barrel can handle the heat. Stone hearth could be a good choice for the same. Tile hearth comes to be a little cheaper as compared to anything else. Stones could be added as accent pieces to make it look unique. If you manage to find inexpensive stones, then it’s great. If you are on a budget, then a tile hearth would be a perfect choice. Also, buying wine barrel for sale will help you save on your expenses. You will require a backer board along with heat resistant mortar for the same. The wall tile would be needed over the drywall and to create a hat channel. Once you are all done with creating the hearth, you can go ahead to building a barrel ridden fireplace. 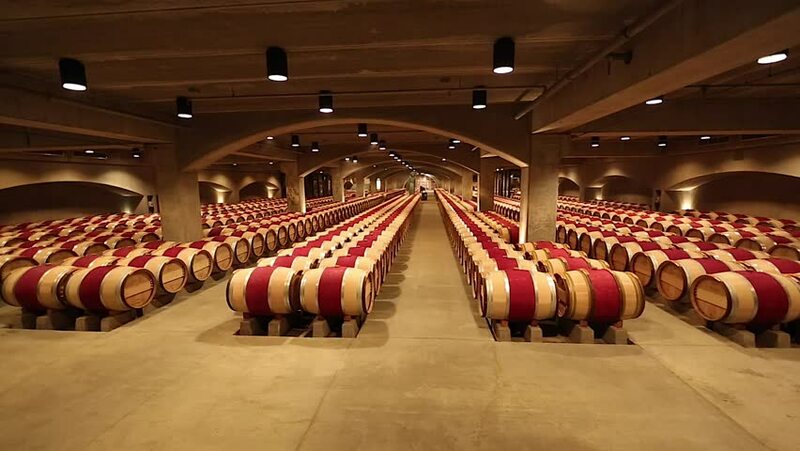 Get wine barrels for sale through Wine Barrels Australia. The barrel kit will have a door inside it. Get to choose the sturdiest end of the barrel which will essentially support the door. The barrel needs to be stood up where the door will be fit. You have to lay down the barrel door facing you towards the outline. You can cut along the barrel using a hacksaw or jigsaw. Once you are done with creating an opening, you can fit the barrel door. You can also fit it with nuts and bolts to make sure that the door stays stable using a drill. Get your hands on wine barrel bar table with Wine Barrels Australia. You have to provide your barrel with a bit of stability. The hearth needs legs to be supported on. The leg pieces will be available from the kit. You need to place them properly on the bottom side of the barrel in order to balance them. Now again, you need drills to make sure they are fit perfectly. A fireplace requires a flue and damper which is an essential part of the whole thing. The flue is to be put over the top of the barrel at the back side. You can put it wherever you desire and then follow it up with securing with screws. Do this by using a drill that must have come with the kit. By now, you must have learned about operating the door of the stove by opening and closing it. These barrel fireplaces are very easy to create and store in no time at all. Get cost-effective wine barrels for sale online with Wine Barrels Australia. Get to adding the grate along with a hot plate. When you buy the grate and hot plate, it will come with the drills and screws that you require to build them. Furthermore, if you don’t buy them, you can make do with regular gas grill grates for your barrel. They will work just fine as long as you do everything right. If you have an old barbecue or even a gas grill hanging, then it will work just fine. One of the last steps is to attach the wine barrel for sale to your stove pipe. Since you will be using this indoors, it’s really important to do everything just right. You can easily learn how to install a stovepipe in no time. Moreover, you should know that the wood stoves can be properly vented through a wall or the ceiling for that matter. If you are not sure about this, then you can always call up a professional to do the entire work in a short time. Wine barrel fireplace can make very aesthetic to showcase in your house. With this classic and bold piece of architecture in your house, there will be many onlookers who will admire the whole set up. With the modern days, there are many people who are opting for this new age fireplace. It provides the warmth and comfort that you have been looking for. Furthermore, it is really cheap to construct on the plus side. 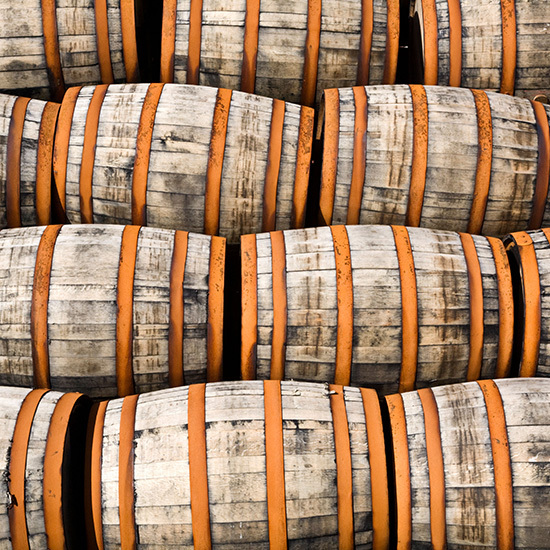 By getting wine barrels for sale, you can end up saving a lot more. 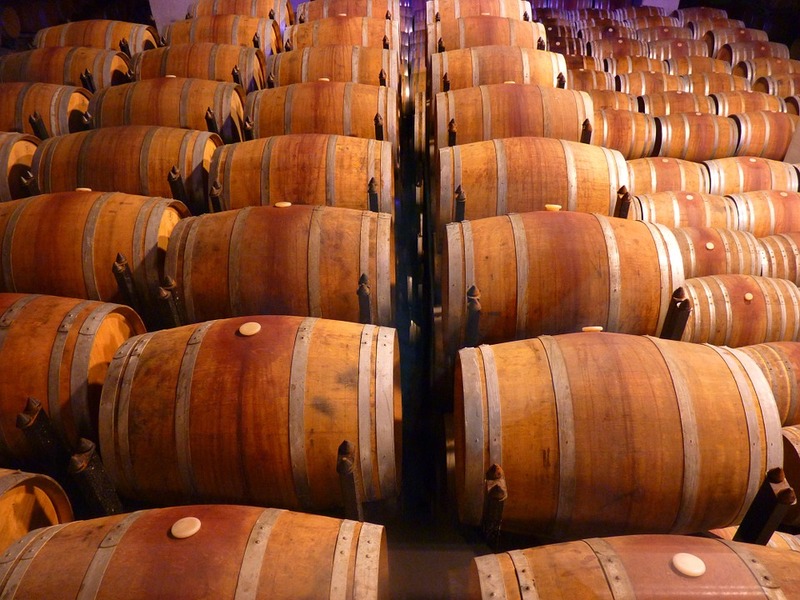 You can get your hands on wine barrels for sale online with Wine Barrels Australia. The handcrafted piece of wine barrels can be the perfect addition to your home which will accent the whole surrounding. Once you have it installed, you can really relax and chill without any worries. With just a simple hot beverage, you can enjoy the colder months without any trouble. The warmth of the whole wine barrel fireplace can keep you satisfied for a long period of time. Wine Barrels Australia provides wine barrel bar table and wine barrels for sale online. 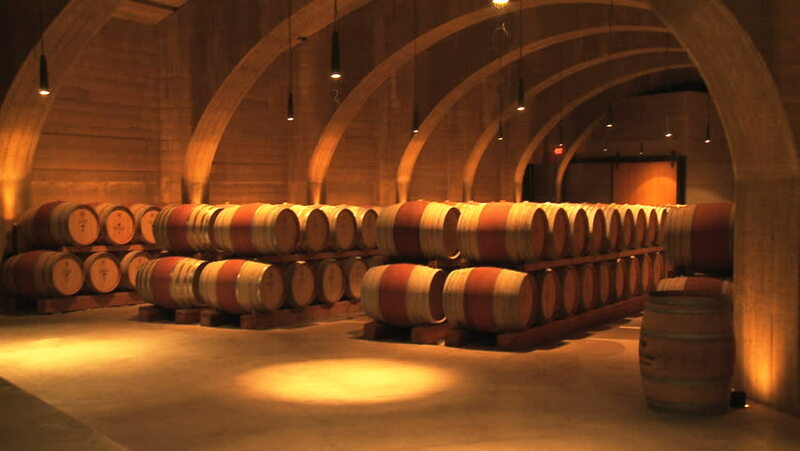 Get your hands on high-quality wine barrels with cost-effective price ranges to savour.